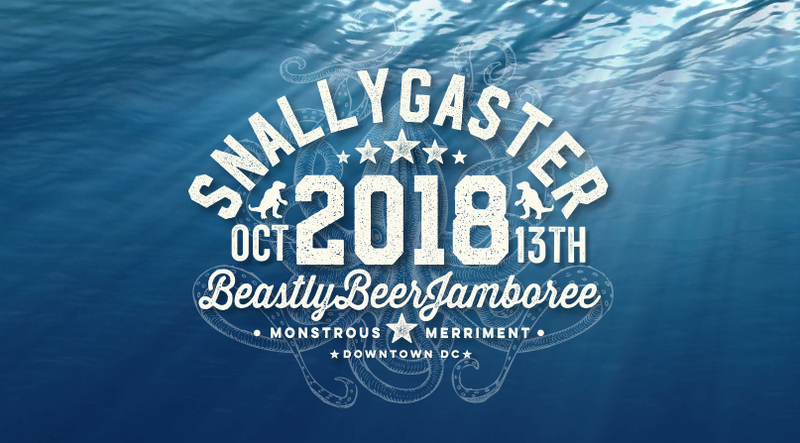 The third annual Growlers for Howlers is returning to Ardent this Sunday! Come help us raise money to support theÂ Richmond SPCAÂ and find homes for pets with loving families. We'll have open adoptions available in the Tail Wagâ€™N, as well as spent grain dog treats and growler fill specials all afternoon. Your dogs are welcome to join in on the fun, too! 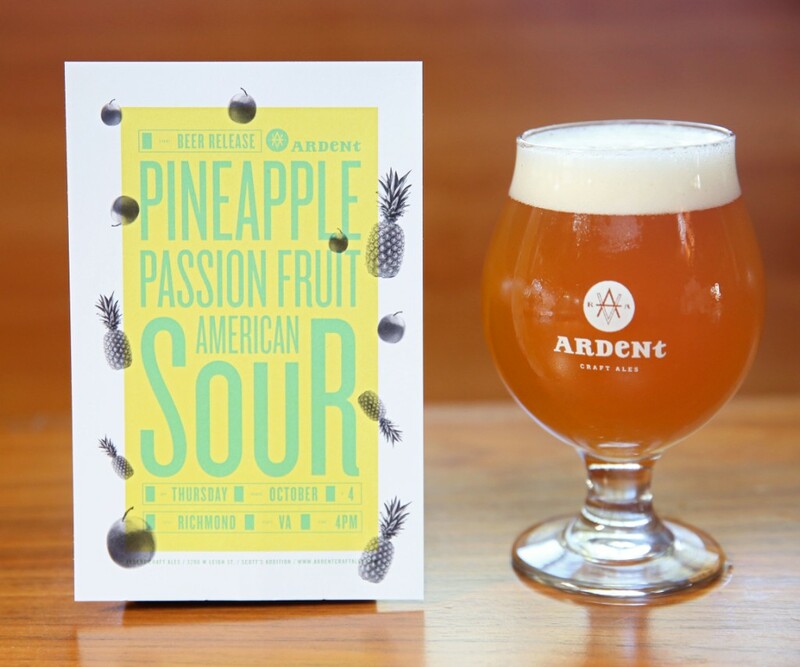 Have you tried Pineapple & Passion Fruit American Sour Ale yet? Review it on Untappd and let the world know what you think! 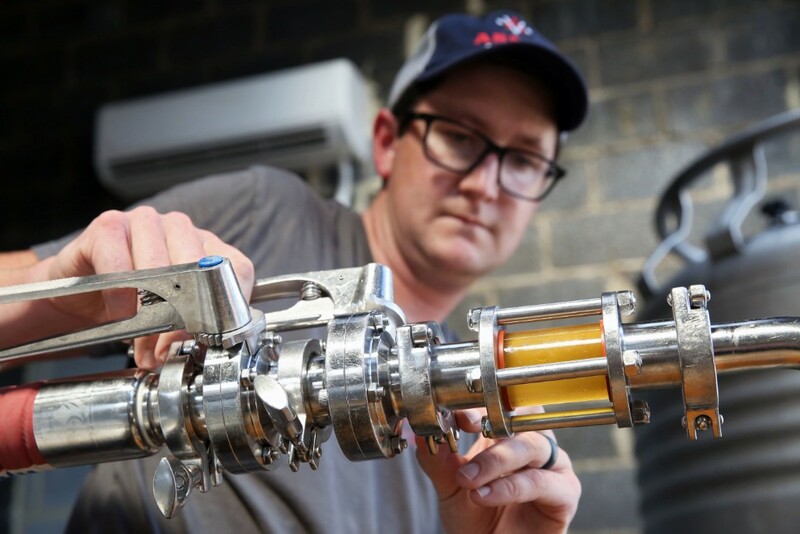 Pineapple & Passion Fruit American Sour Ale is a rounded blend of sour blonde and sour wheat ales, aged in oak barrels with pineapple and passion fruit additions, that pours a cloudy, golden color. This beer is bursting with tropical fruit characteristics in both aroma and flavor, with the fruitâ€™s sweetness balanced by a pleasantly tart finish. 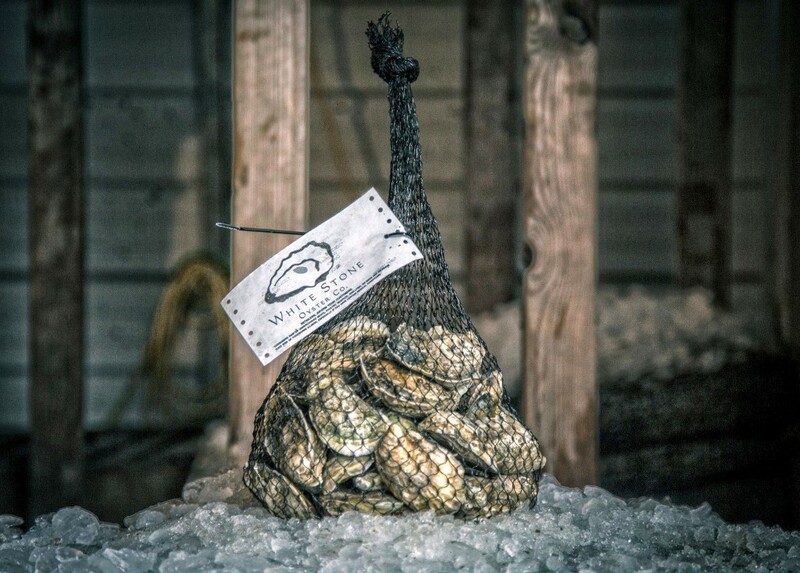 Saturday will be White Stone Oyster Company's first visit to the beer garden, and we're super excited to host them! 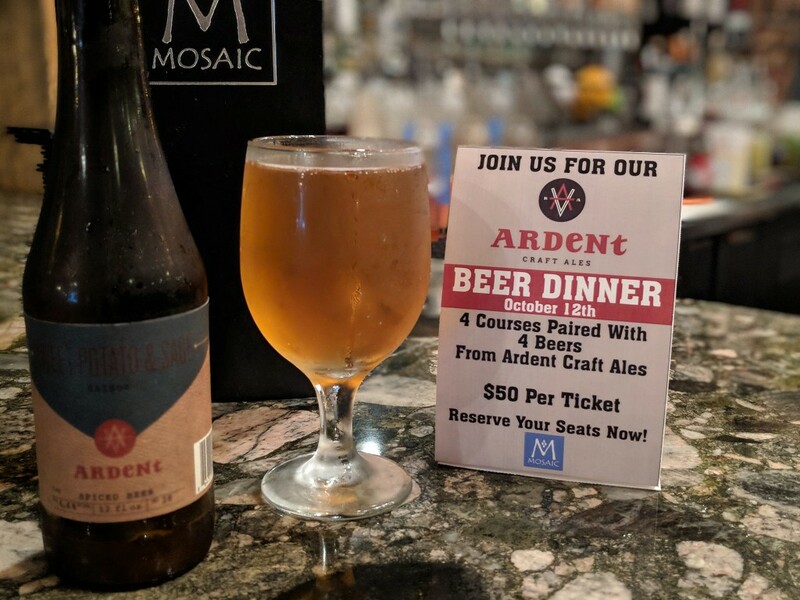 Mosaic of Richmond is hosting Ardent Craft Ales for a Fall Beer Dinner! Mosaic will be pairing each course with different Ardent beers: Honey Ginger, Sweet Potato & Sage Saison, IPA 14 and Ardent Pilsner. 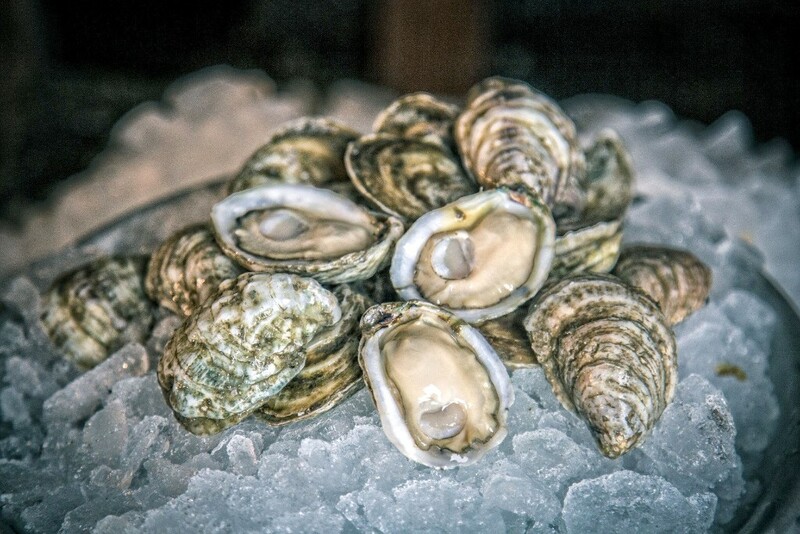 Mosaic will also be teaming up with Sausage Craft for a special treat to celebrate the season! 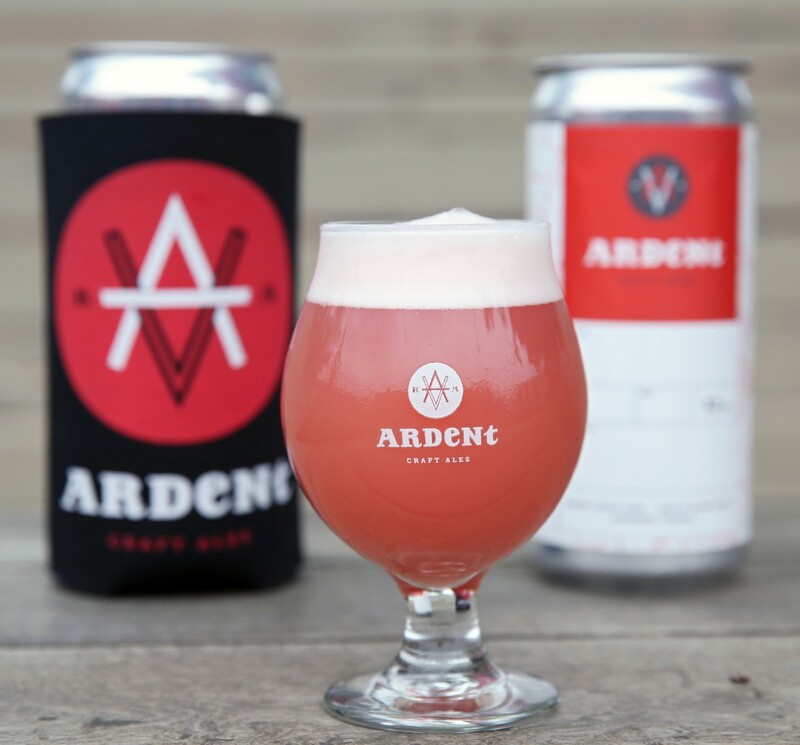 ardentcraftalesÂ Our newest gose was made with PLUM, and it's available now! Donâ€™t let the calendar fool you, our newest gose drinks like a refreshing summer treat! Plum Gose is a wheat based, kettle-soured beer with a touch of saltiness and pleasant acidity true to traditional gose style, while the plum addition provides a brilliant pink color and bright stone fruit flavors. Thanks for subscribingâ€”we'll send you an email to confirm. Cheers! Ardent Craft Ales Â© 2019. All Rights Reserved. Photography by Michael Lee, Ansel Olson, Steven Salpukas, Daniel Warshaw, Jacob Cunningham, and Ryan Kelly.